Have you ever been afraid to meet someone new just because of your own body weight? That’s exactly how I felt before my 14 day Keto Challenge. My name is Kylie Laell, and I forced myself into an introverted lifestyle just because I was so uncomfortable in my own skin. I was 210 pounds at 5’5, and completely disgusted with myself. Work was getting to the point where I lost all the free time I wanted to start spending at the gym, and it all was really starting to weigh me down. The worst part about this story, is that I continued gaining weight. I kept adding rolls until finally at 248 pounds, I was going to make a change- regardless of if I lost my job or not. I was so desperate to make a change, because I knew if I continued feeling that shame with every glance at the mirror, I was going to hate my life forever. Then one day I saw an add for the 14 Day Keto Challenge. I was searching google for workouts, diets, and videos all relating to fitness, so when the Keto add came up during my tips and tricks video- I was super excited! Reading through the Keto Challenge website was so helpful for me, I learned about what Ketosis is, and how I could see results in just 14 days. Quickly, I leaped into my challenge, determined to lose weight. During my 14 Day Keto experience I was surprised to find I was still enjoying all my meals and didn’t feel hungry during the whole time period. 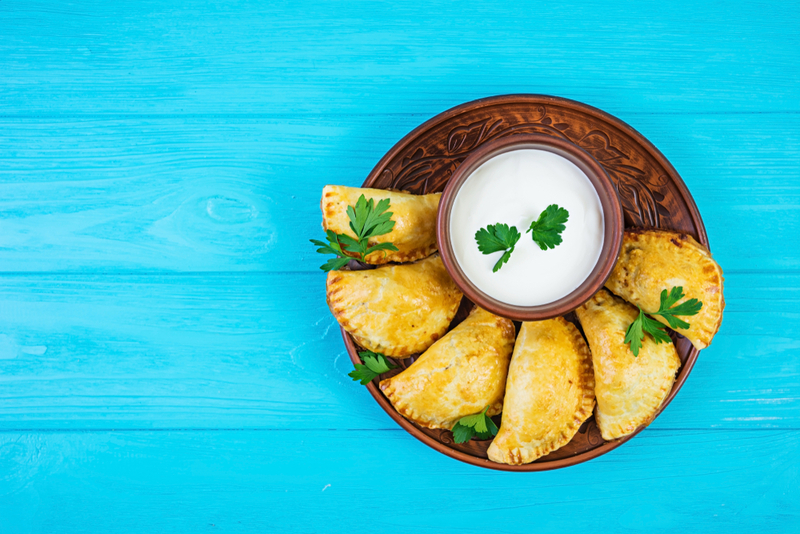 I was so fearful that I would hate switching to a diet, I had shut off the idea that it could be such a wonderful time. I was being given a reminder every meal that I was losing weight- and fast. During my 14 Day Keto challenge, I lost 18 pounds. The best feeling I’ve had to this day was stepping on the scale to see that I had lost a pound and for some, 2 pounds a day. 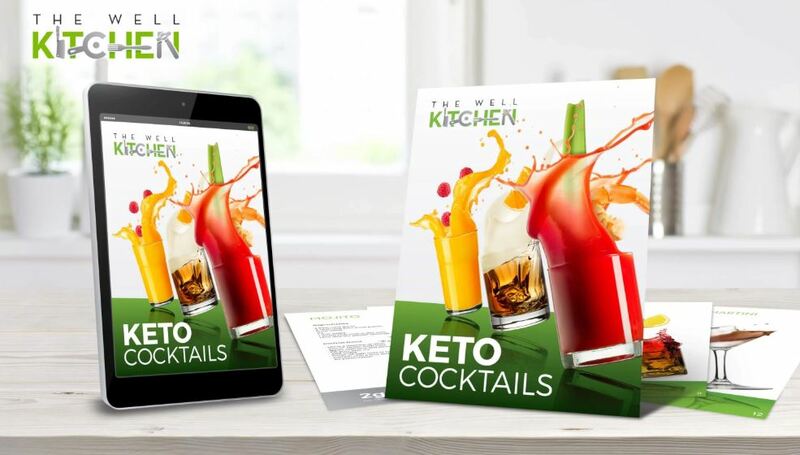 I was so inspired and motivated I continued the Keto process for 5 months using the recipes from my 14 day Keto challenge. And after my challenge, the results just got better and better. Six months later, I step off the scale to read 180 pounds. After my amazing journey, I lost 68 pounds. I looked in the mirror and felt exuberant, proud, and happy I went through my Keto Challenge. I can’t tell you enough how much this is a life changing decision. I turned my entire body from burning sugars to burning fat, and never once hated the food I ate. 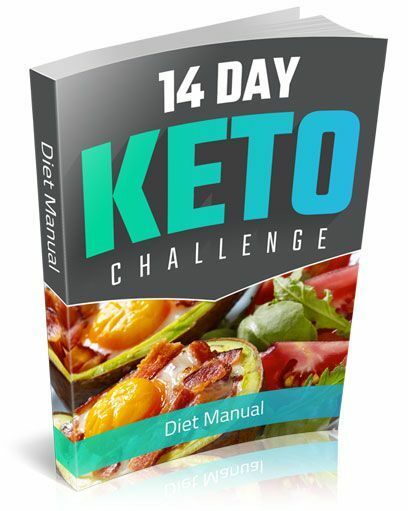 The 14 day Keto Challenge, is something I think everyone looking for weight loss needs to try. Such a simple change fixed so many things wrong with my personal happiness. Feel that same positive change, and start your challenge.